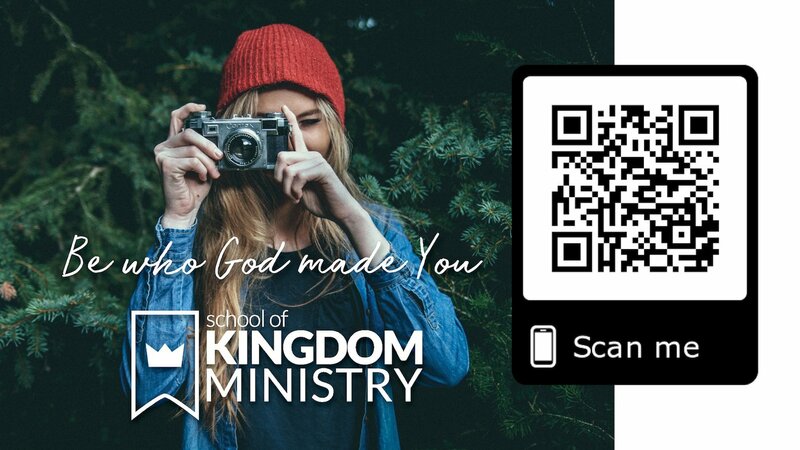 We’re very excited to be hosting the School of Kingdom Ministry (SoKM) starting Sunday September 16, 2018. The School of Kingdom Ministry is a training program hosted across the US and around the world that trains everyday people how to minister in the power of the Holy Spirit. We’ve seen how this ministry training has taken our church to a new level and want to invite you to take a look at it and prayerfully consider being involved. At a glance, SoKM is a nine-month ministry training plan that meets on Sundays, September - May from 5-8 PM (with scheduled weeks off for Holidays). You can expect to experience life changing teaching, activation in the gifts of the Spirit and powerful periods of practice where you can stretch yourself in new experiences of ministry. You’ll receive a student manual and access to web resources, and more all for the price of $450 for the whole nine months. School of Kingdom Ministry is for anyone from High School to Retirees and everyone in between. We expect it will change you and many others through you. Be sure to check out the video from Teacher and Director Putty Putman on this page. Also, you can download the SoKM brochure and Student Application. For more information don’t hesitate to let us know. Join us for “Interest Night” on Sunday, August 19 at 5 pm and get a 90-minute sample of the SoKM experience.